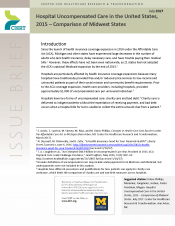 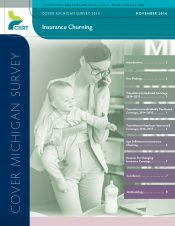 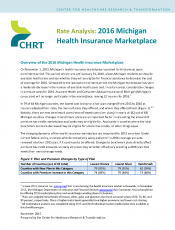 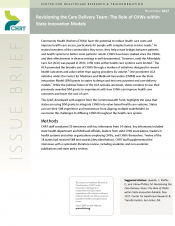 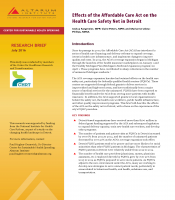 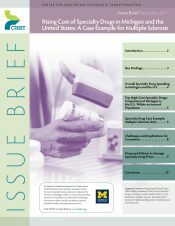 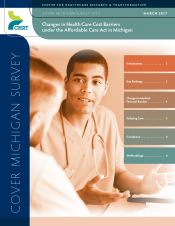 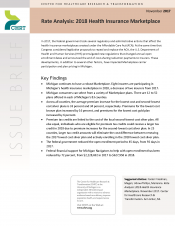 CHRT’s Cover Michigan Survey found that when people in Michigan choose a health insurance plan, cost and physician choice are the most important considerations. 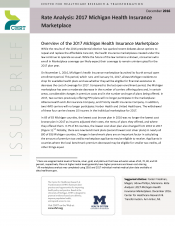 The majority said both factors were very important, with a slightly higher number of people reporting cost mattered more. 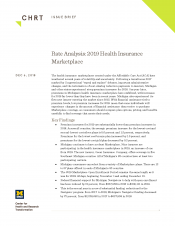 Click the image at right to view the infographic.